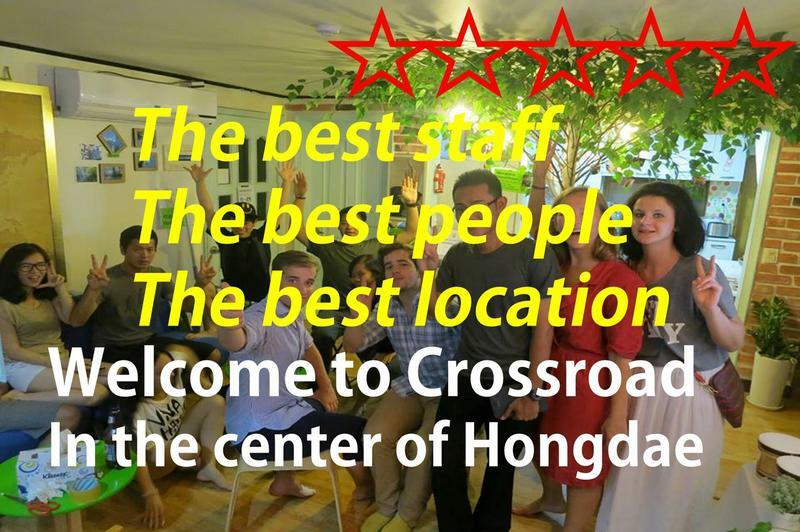 Crossroad Backpackers is the place that travelers visit and interact with each other to enjoy and make their travel more active and diverse. It offers the washed bedding sheets for every check-in, Latex matress on every bed, special feature for the lady only area; digital card lock system, make up room. Event & party is organized regularly, lovely common room including the living room and roof top, free WIFI, specialized staff in tourism, great benefits from allied shop and bar to make the stay pleasant.